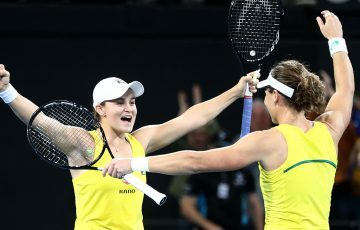 Ashleigh Barty's winning run in Malaysia has come to an end with the Aussie teen taught a tennis lesson by No.3 seed Anastasia Pavlyuchenkova. 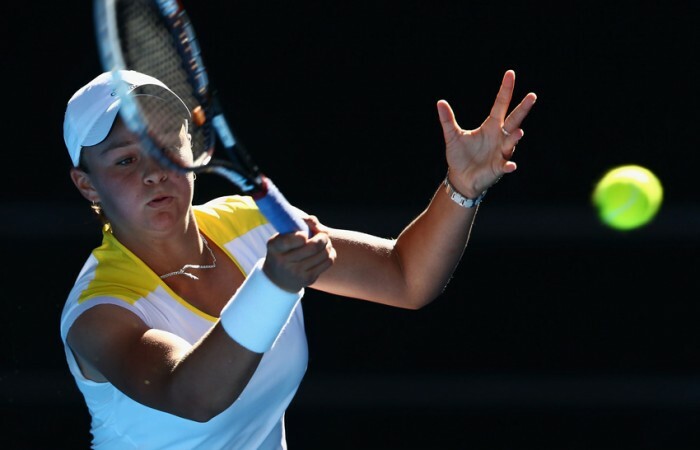 Ashleigh Barty’s winning run at the Malaysian Open has come to an end with the Australian teen getting taught a tennis lesson by No.3 seed Anastasia Pavlyuchenkova. 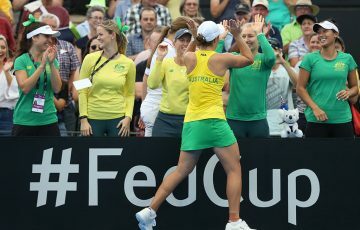 Barty, 16, had no answers to the all round game of the world No.29 Russian, going down in their quarterfinal match 6-2 6-0. 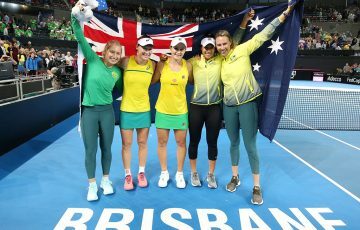 The teenager struggled on serve throughout the 58-minute encounter, landing less than half of her first serves and managing to win just 25 per cent of points on her second serve. But Barty will take plenty out of the tournament, her first WTA quarterfinal appearance sure to give her a good rankings boost from her current position of No.199. The Queenslander remained buoyant on Twitter despite the defeat. “Tough one tonight. Nastia played some awesome tennis and was too good in the end! It’s been an awesome week! Time to train before the clay! !” she wrote. Meanwhile defending champion Hsieh Su-Wei also lost in her quarterfinal, going down 7-5 6-2 to American wildcard Bethanie Mattek-Sands. 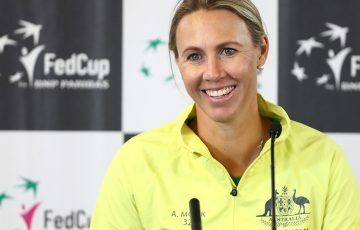 The Taiwanese’s defeat, coupled with No.1 seed Caroline Wozniacki’s first-round loss on Wednesday, means no defending champion or top seed has ever won the Malaysian Open. Mattek-Sands will now meet Pavlyuchenkova in the semifinals.